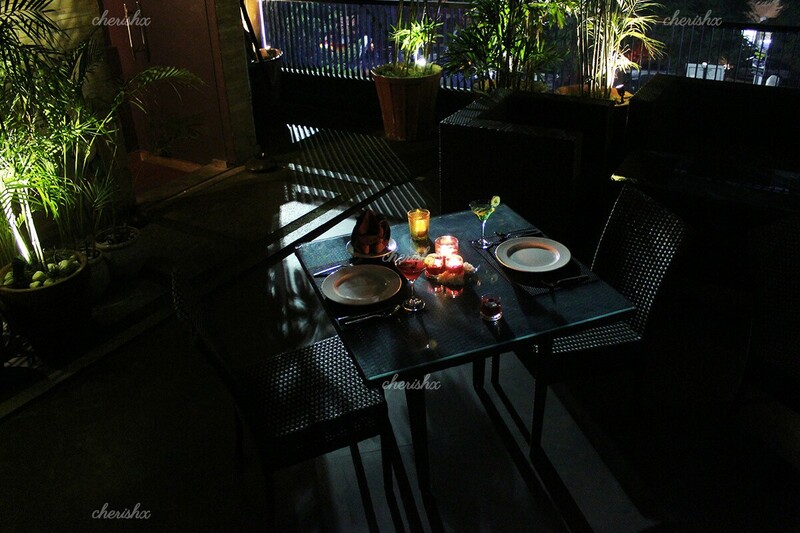 In a classy ambience give your partner feel of romantic fine dining experience. 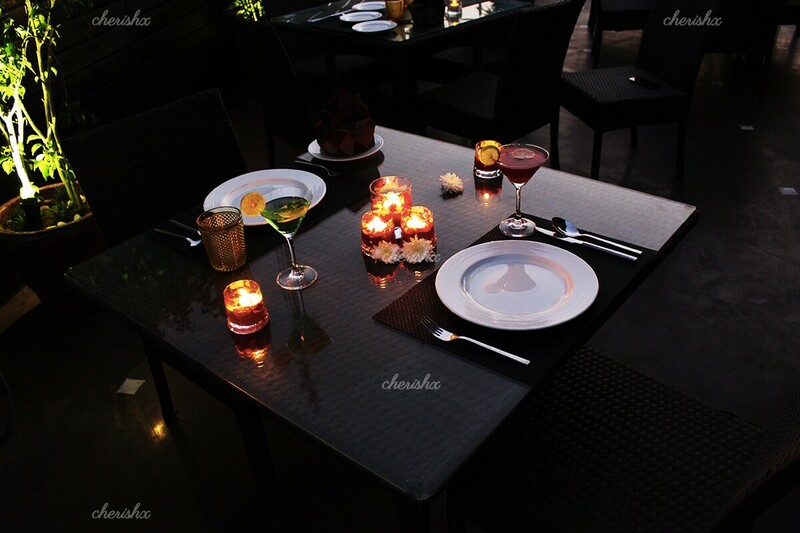 Enjoy a CherishX 3 course lunch/dinner with welcome drinks, light - touch table decorations & prompt service. 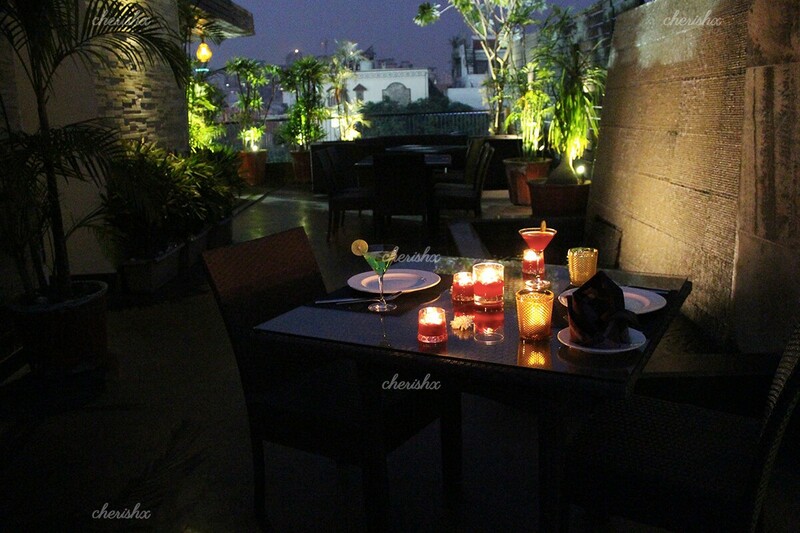 As a CherishX guest you will be offered a rooftop seating. Also for celebrating special occasions you can add cake, flower bouquet, invite your friends & family, and even arrange a private guitarist performance! 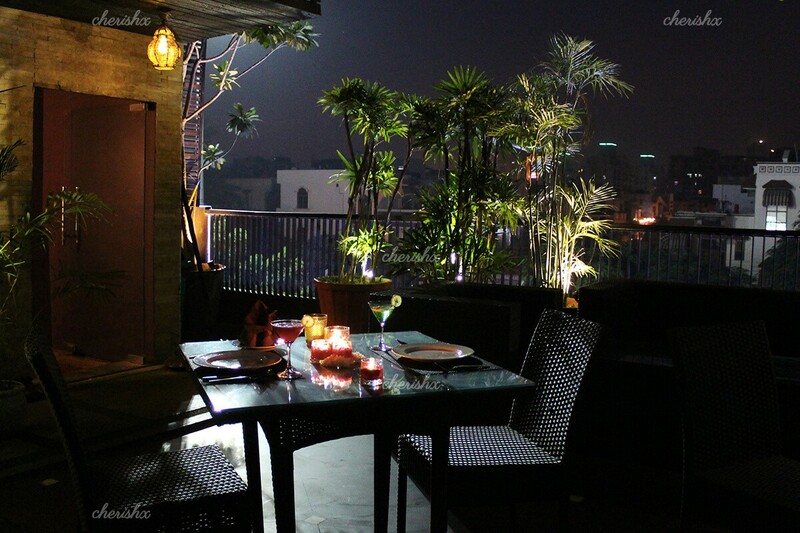 Your venue is a fine dining restaurant located in the Sector 50 market in Noida, about a 1 Km from the Noida city center metro station. 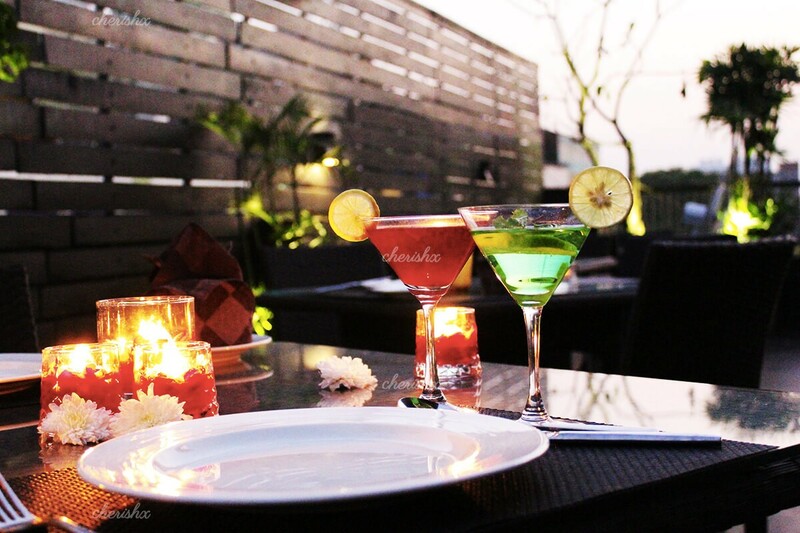 The place is designed with a contemporary and minimalistic architecture (indoor restaurant area) with a small rooftop area. CherishX guests will have a strong priority over other guests to get a rooftop seating will be offered a nice corner seating there. 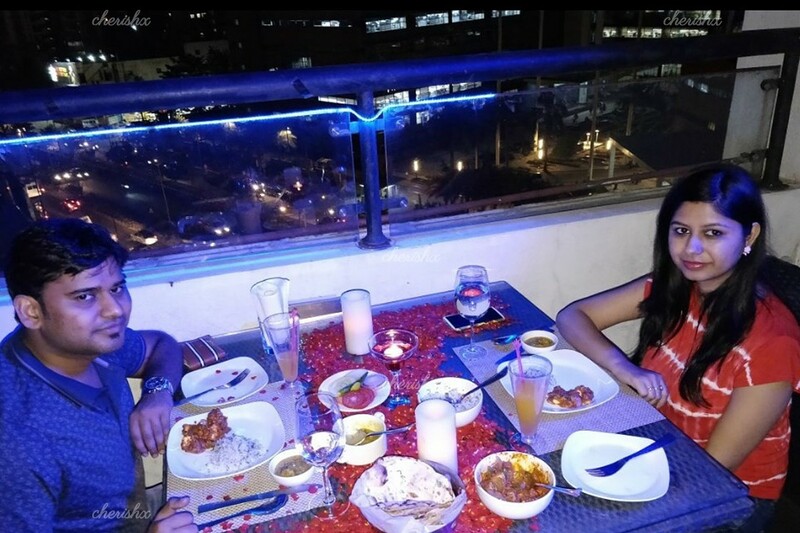 The restaurant will hold your dedicated table for 15 mins on special occasions, after that the table will be given as per availability.